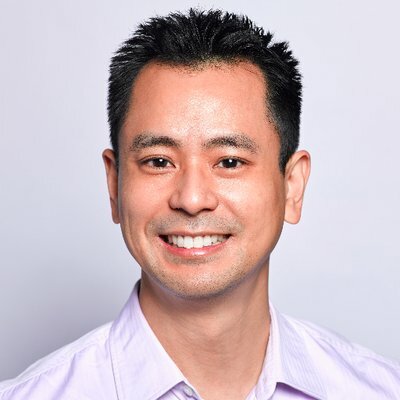 LEWIS C. LIN is an entrepreneur, tech executive, and public speaker. He's the CEO of two companies, PeopleMaven and Impact Interview. Lewis was named by CNN as one of the "top 10 job tweeters you should be following." He has also been featured on FOX, ABC News, San Francisco Chronicle, The Atlantic, The Telegraph, and Business Insider. Lewis holds a B.S. in computer science from Stanford University and an M.B.A. from Northwestern University's Kellogg School of Management. He serves on the advisory board for University of Washington's software product management program.